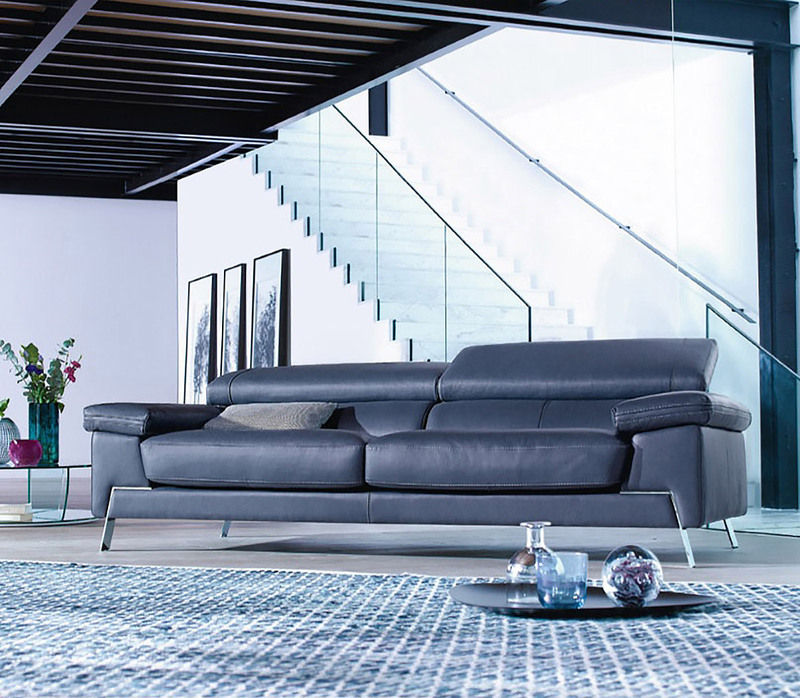 A modern designer sofa with adjustable backrests. 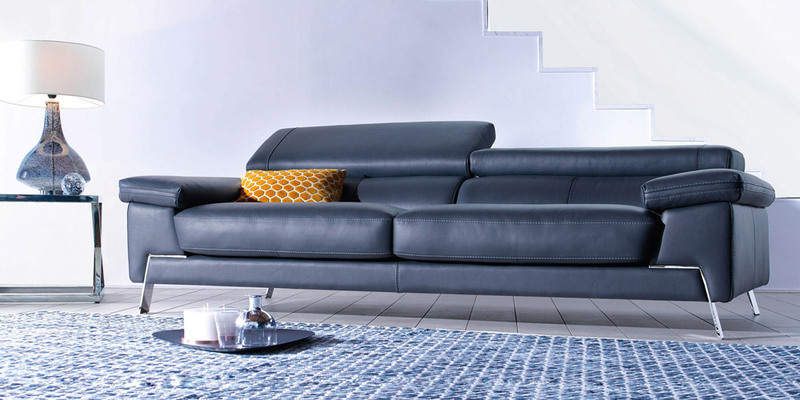 It’s a Leather sofa with an excellent design, and adorable look. CORONA was produced to add a touch of design and modernity to your living room. 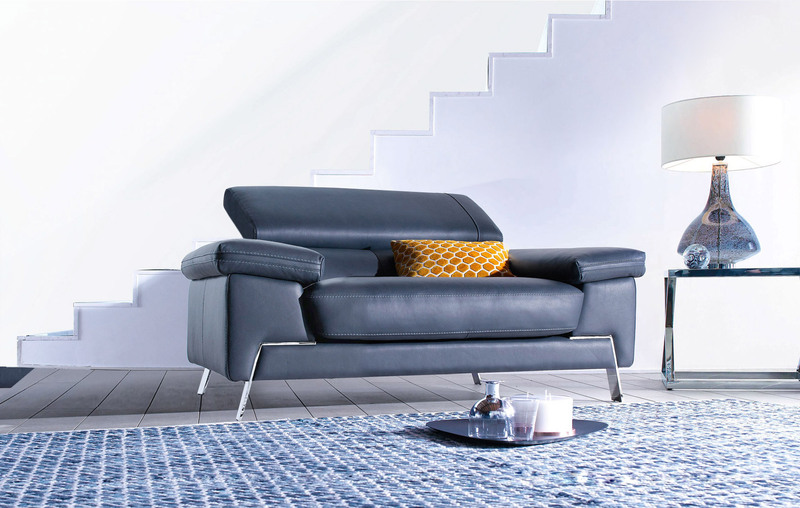 Two soft armrests and feet, made of steel, complete the comfort and beauty of this modern sofa.